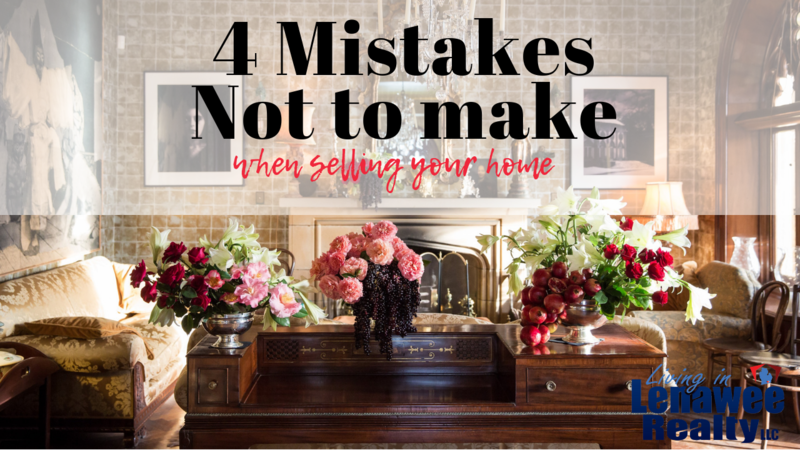 Thinking about putting your home up for sale and want to do it right the first time? 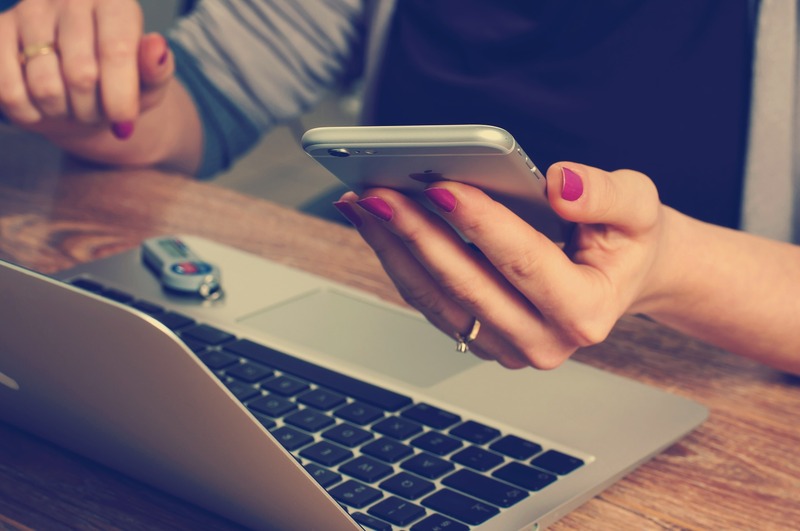 Check out these tips then call the best realtors in Lenawee County! 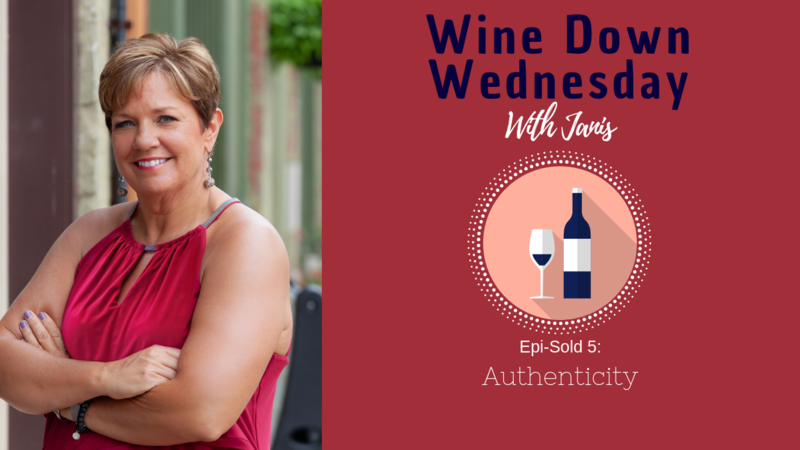 Join Janis for Wine Down Wednesday as she talks about Authenticity and how that relates to being the best realtor in Lenawee County. 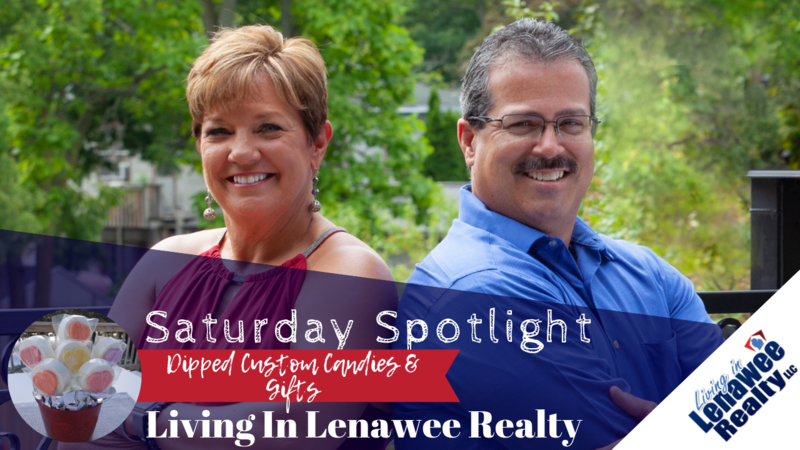 Janis Montalvo with Living in Lenawee Realty meets with Laura Hartmann at Dipped Custom Candies and Gifts to talk about Valentine's Day Gifts and more! 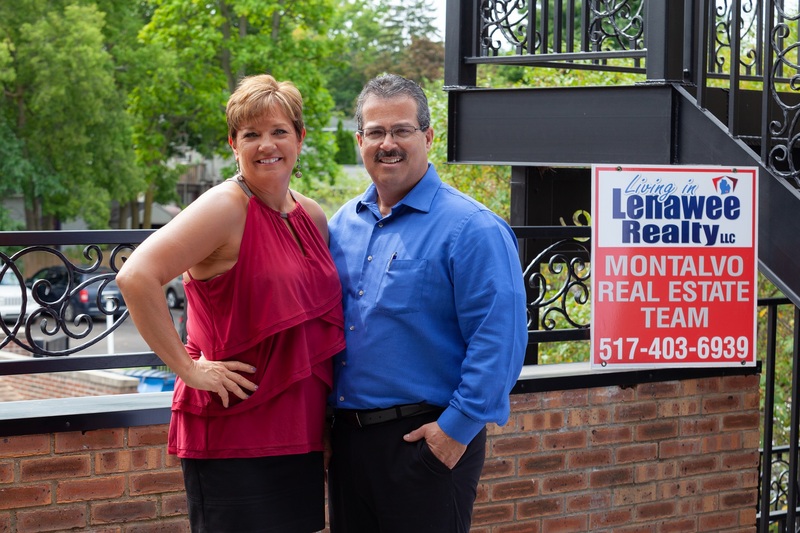 Living in Lenawee Realty donates 5% of their commission back into local communities. 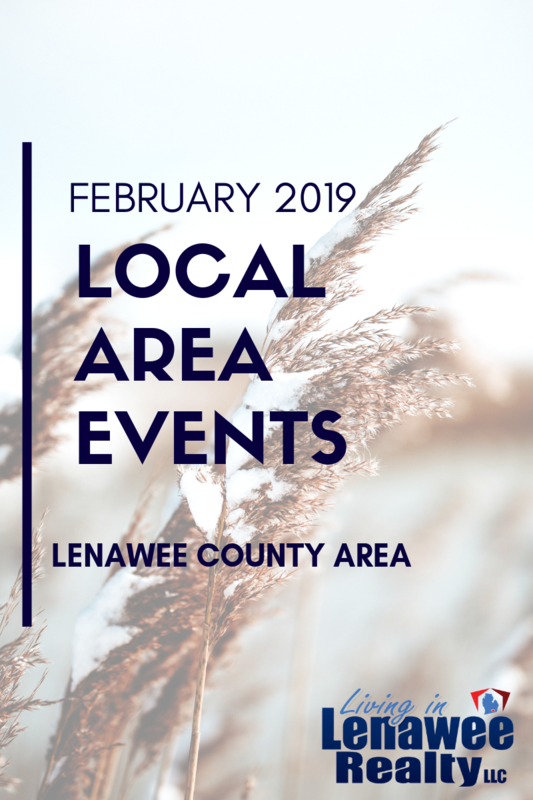 Looking for Local Area Events for the month of February? 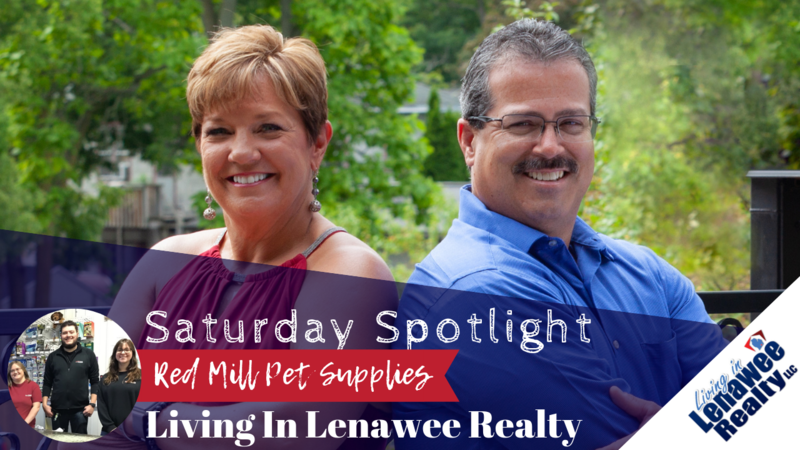 Living in Lenawee Realty has got you covered. We have a ton of cozy hangouts, as well as so much to do! Pet Lovers! This Saturday Spotlight is for you! Join us here at Red Mill Pet Supply here in Tecumseh, MI as we talk about pet supplies from treats to booties and of course, pet safety this season. Wine Down Wednesday with Janis! 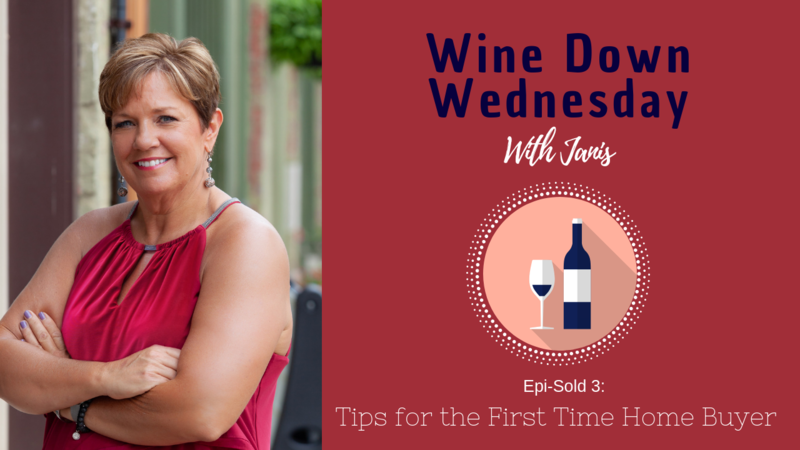 Watch as we talk about my top 5 tips for first time home buyers.